Please select your vehicle make. Get your Hyundai serviced at Castle Hill Hyundai. 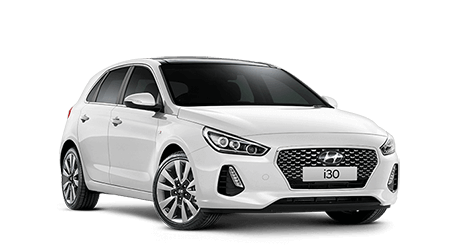 Here at Castle Hill Hyundai, we're not only committed to providing our customers with a fantastic range of new and demo Hyundai vehicles and used cars, we’re also committed to delivering great value. 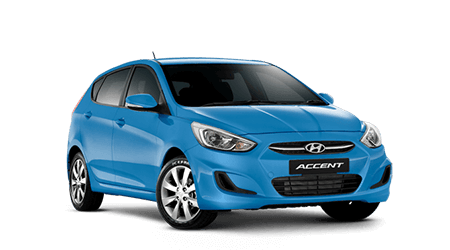 For this reason we provide Hyundai iCare to all new Hyundai owners, a program that offers the highest level of support and service. Through Hyundai iCare, we're able to offer you and your new Hyundai a range of servicing options. 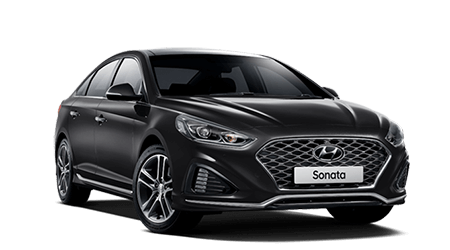 To book your service or for more information about Hyundai iCare, please contact the Hyundai service team at Castle Hill Hyundai today. Hyundai iCare Lifetime Service Plan provides you with the certainty of knowing the maximum cost of each scheduled service. To make sure that everything is working well, your first service for your new Hyundai is on us. It's due after one month of ownership or 1,500km – whichever comes first. Is your car due for a service, or have you been putting off a repair due to other payment commitments? We understand that unexpected expenses can push your cars servicing needs back, however it is important to keep up-to-date with servicing to ensure that your car is safe, reliable and performs to the best of its ability. Castle Hill Hyundai have teamed up with Openpay, offering customers a new way to pay for car servicing and repairs - interest free over a 3, 6 or 9 month period. Openpay is a short term interest free payment plan for customers, allowing purchases to be spread over a 3, 6 or 9 month period. Openpay enables you to undertake your regular car servicing and repairs, as well as have the accessories you want straight away, allowing you to make smaller, manageable payments, rather than paying the full amount upfront. Once successful, you will receive an email directly from Openpay detailing your agreed payment schedule. Payment overtime in fortnightly instalments.